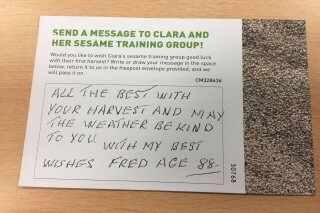 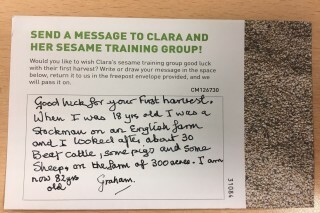 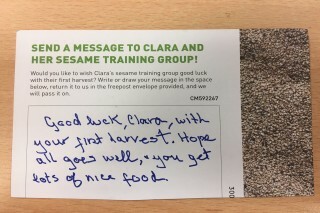 We've been overwhelmed by the positive response to our latest appeal, which focuses on Clara, a sesame farmer in Tanzania. 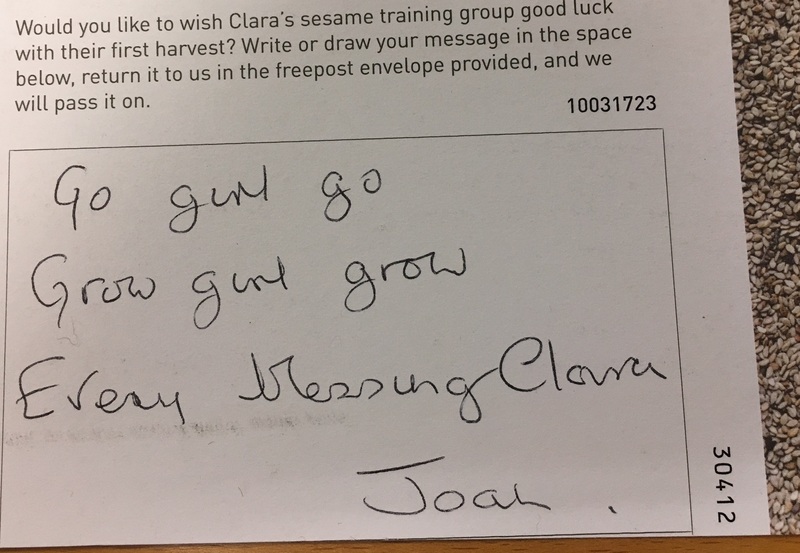 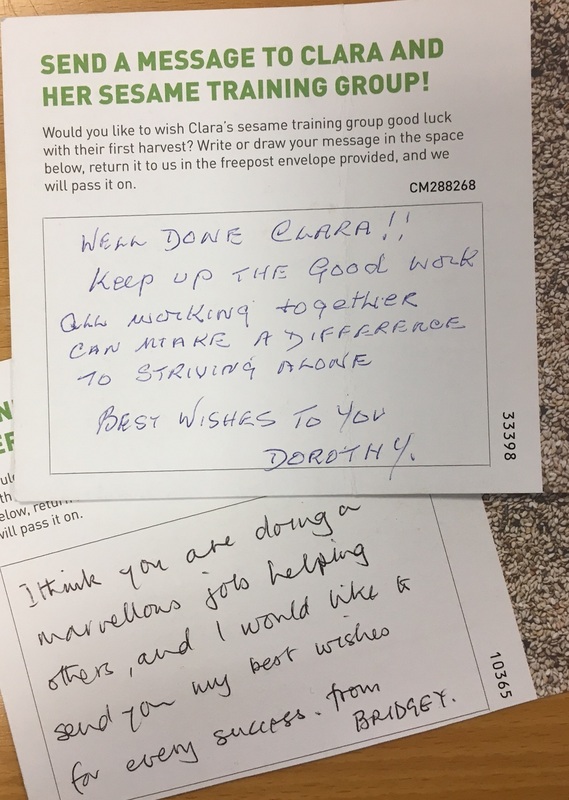 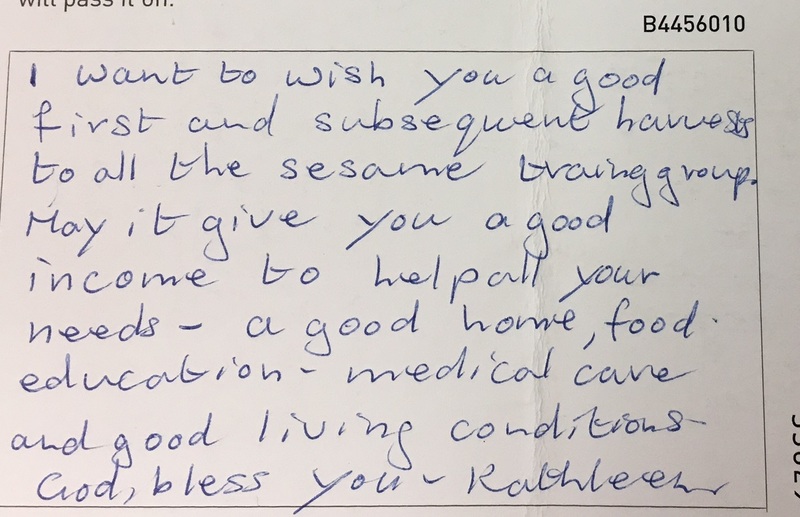 Along with donations, our fantastic supporters have sent in heartfelt messages of support, each and every one of which we'll share with Clara. 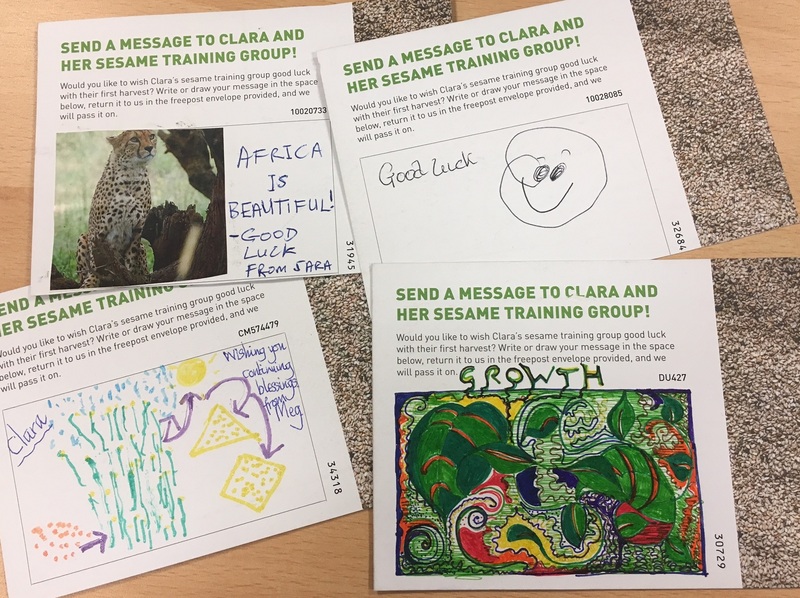 We thought we'd share just a few of them with you before we post them to Tanzania. 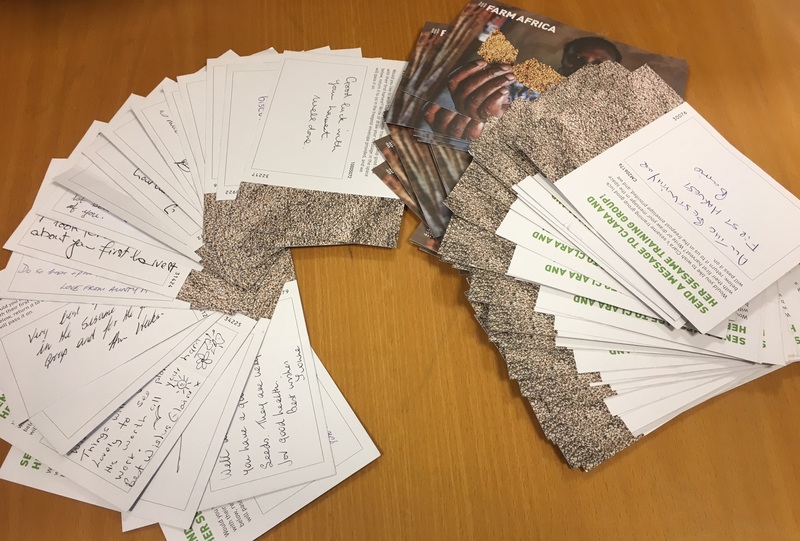 So far, Farm Africa supporters have donated over £79,000, an amazing amount that will help more families in need in eastern Africa to grow more and sell more, while protecting the environment for years to come.